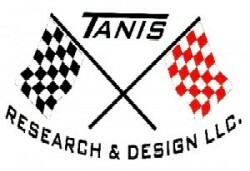 TRD – Medallion Conversion Kits – About – Tanis Research and Design LLC. TRD-Medallion Conversion Kits are engineered kits to replace failed Medallion MDC-1600 controlled dash instrument systems. These systems are found in Ski Boats (and other boats) produced from 1997 through 2006. 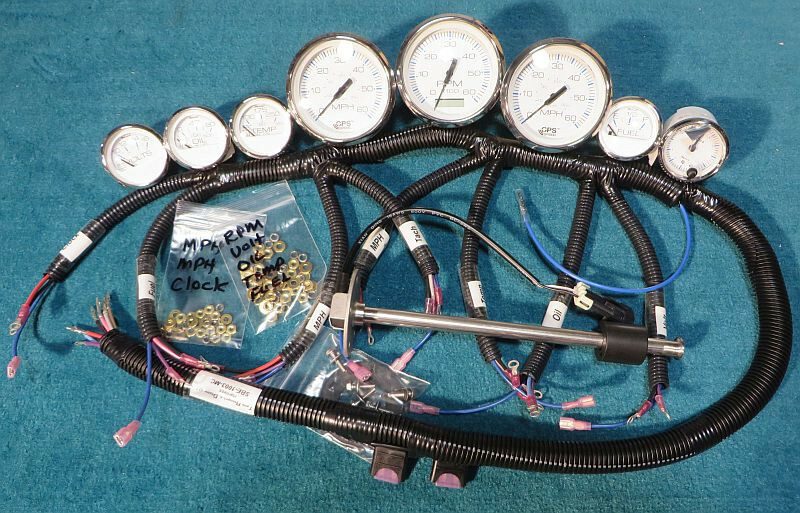 The kit consists of replacement gauges, and a custom wire harness that connects to the boats existing wire harness. Each Kit is designed to work with a specific model and is flexible to accommodate and work alongside optional gauges like Perfect Pass Speed Control, and depth finders. This is a more affordable way to continue enjoying your boat for years to come with working, dependable instruments without the need for the expensive MDC-1600 interface. TRD Conversion Kits are designed to be installed “DIY” or your Boat service Dept. Medallion MDC-1600, TRD - Medallion, TRD-MDC-1600, TRD-Medallion Conversion Kit. Bookmark.